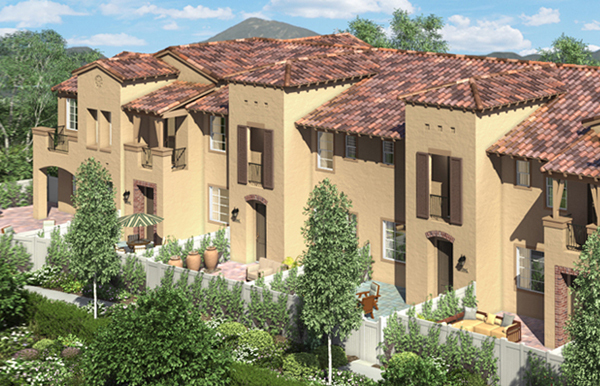 Final homes are selling at New Crest Court in Carlsbad. Ready to move in. 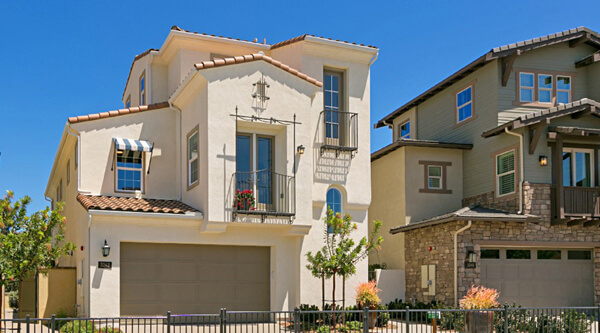 Just 2 miles from the Carlsbad Coast! 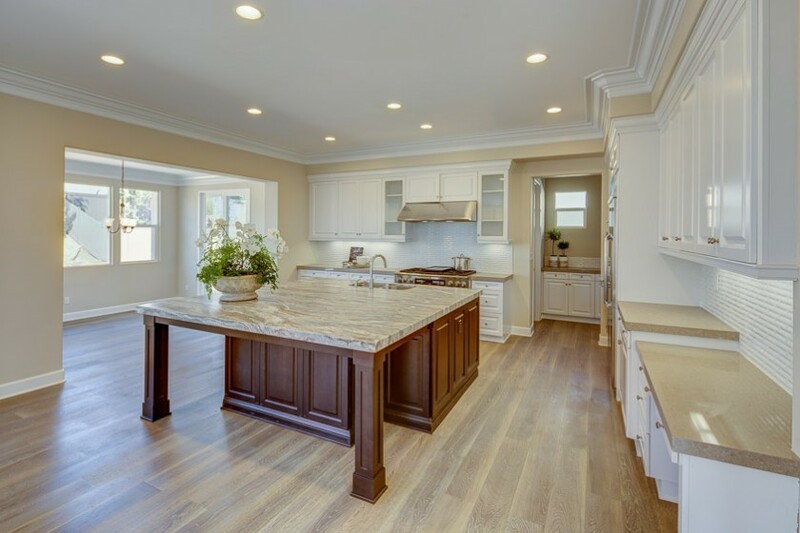 The final home sites offer premium cul-de-sac locations with family friendly floor plans ranging up to 4,234 square feet with 5 bedrooms. Residences include upgraded stainless steel appliances, stylish designer cabinetry, stunning wood flooring throughout downstairs, upgraded granite and marble countertops, expansive great rooms with bi-fold doors, 3-car garages, covered outdoor living spaces and views from select home sites. 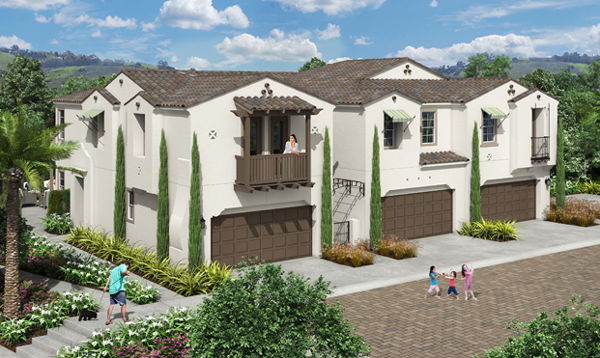 This new community of 16 single family homes being built by Davidson Communities, on of the premier home builders in the San Diego area, feature 16 one and two story homes ranging from 3,110 to 4,234 square feet. New Crest Court is located off Blackrail Road on a new cul-de-sac street. 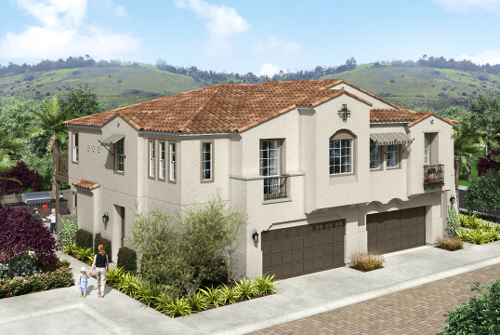 Call me now for more information and schedule a visit of these new homes in Carlsbad. By appointment only. 760-517-6087 or Contact Me.